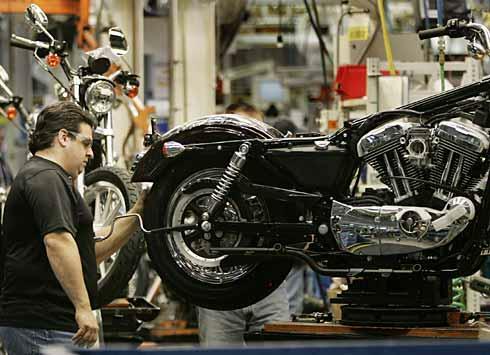 Motorcycle company Harley-Davidson is closing its assembly plant in the Northland, which employs about 800 people. Layoffs will start later this year and there'll be full closure by the third quarter of 2019, according to a news release. Missouri Secretary of State and U.S. Senate candidate Jason Kander joined area janitors Saturday to help kick off their campaign for higher wages. 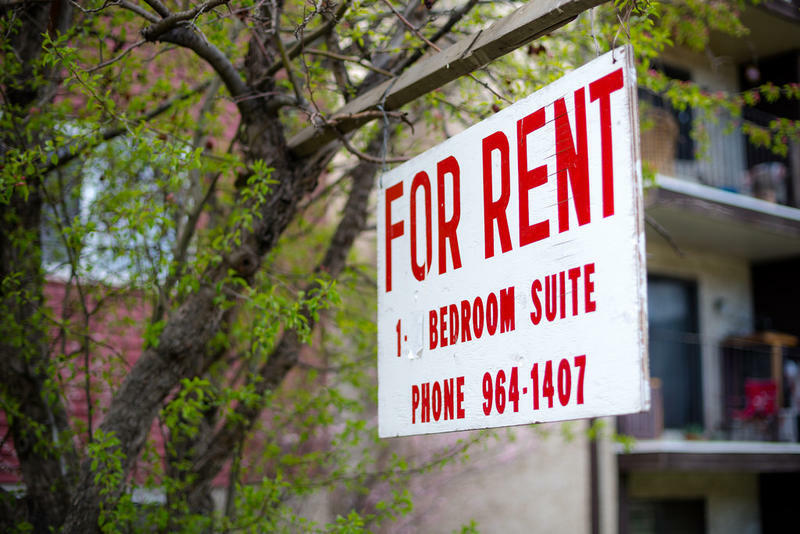 Members of SEIU Local 1, a union that represents 50,000 working people across the Midwest and nearly 4,000 in Kansas City, say that while downtown Kansas City is experiencing growth, the working people who clean it are struggling to get by. Kander told media and local union members that the average janitor in the metro makes $1295 a month, which is well below the poverty line in Kansas City. Some Kansas City fast food workers walked off the job July 29 in a seven city effort to hike the minimum wage to $15 and guarantee right to organize unions. Some 150 people marched in front of the Burger King at 47th and Troost. 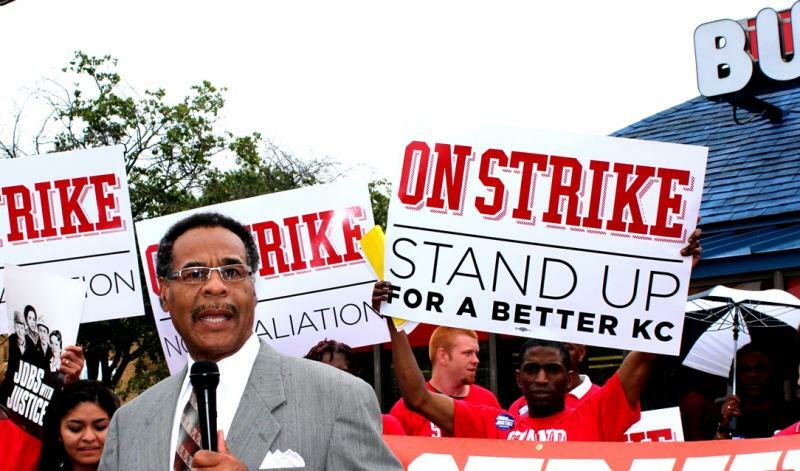 Democratic Missouri Congressman Emanuel Cleaver joined in strike-support and argued for a higher minimum wage. "There is no empirical evidence to suggest all of the claims that we see by those who fight against the minimum wage," said Cleaver.